Barlows offer a free of charge Planning and design service. 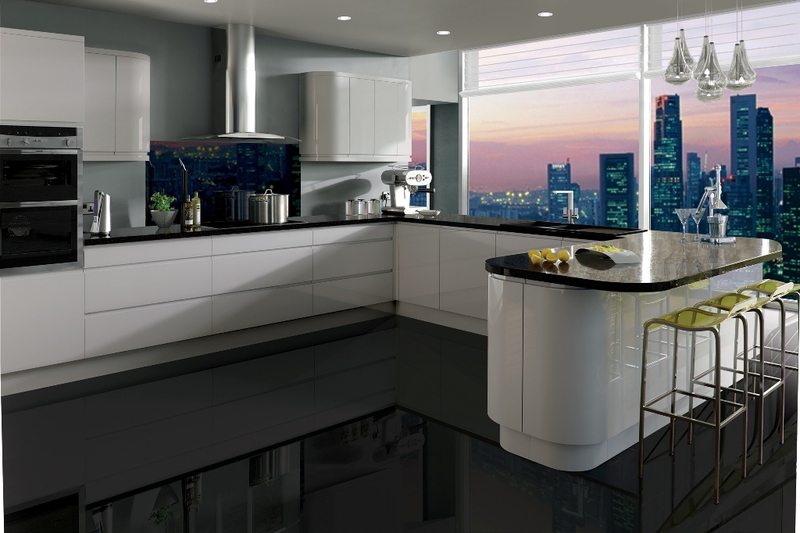 We use the latest 3D imaging design software tailored to your personal specification. 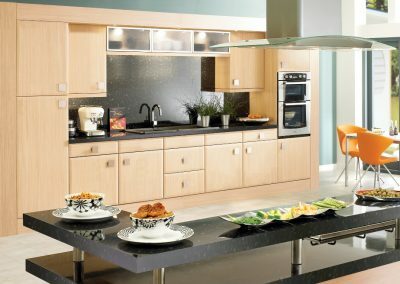 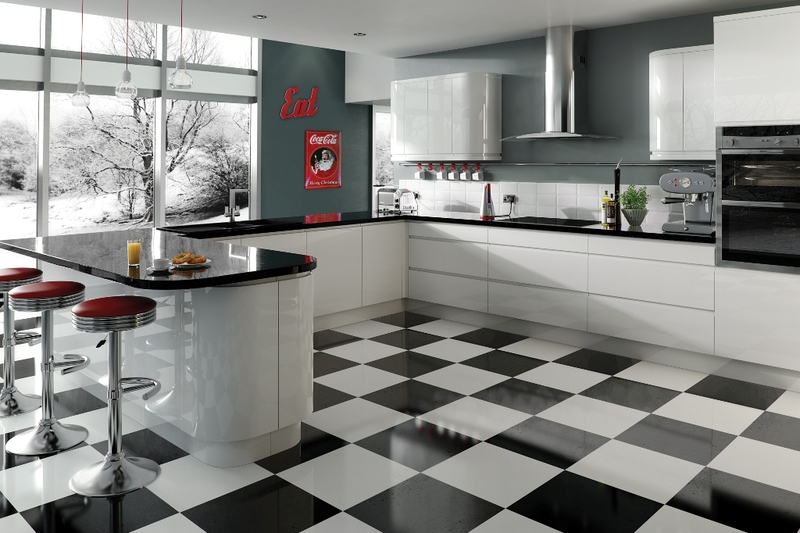 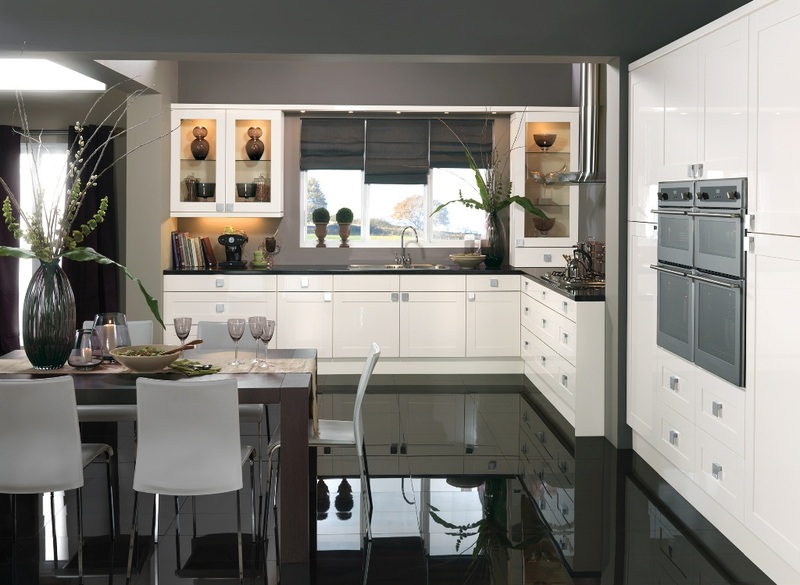 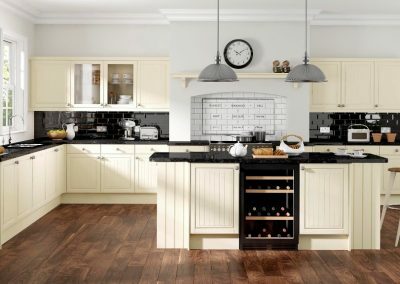 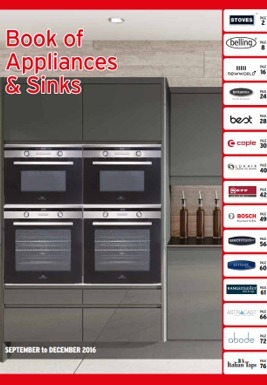 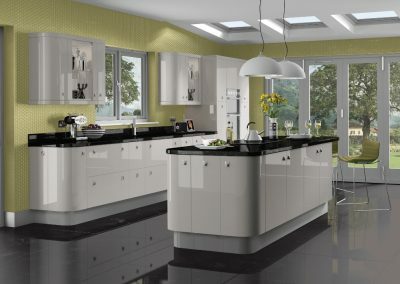 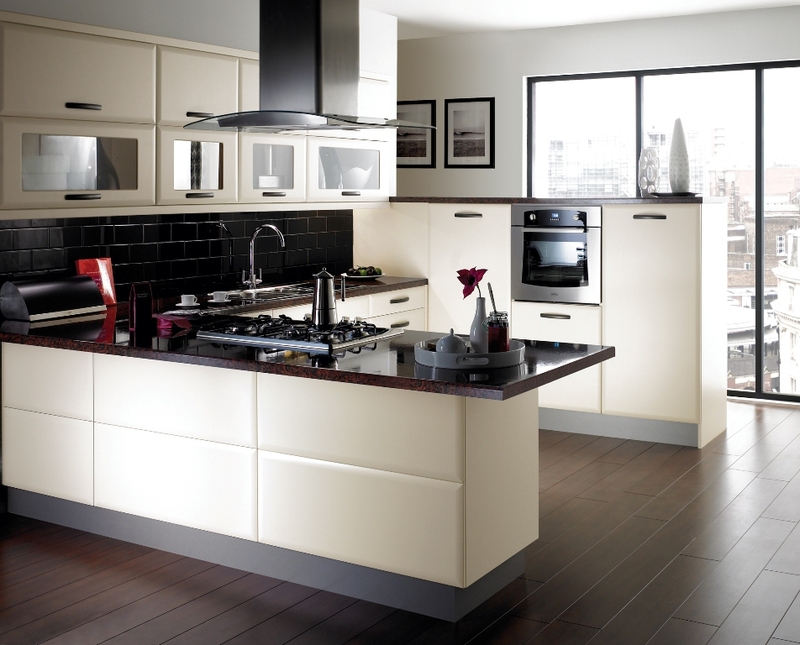 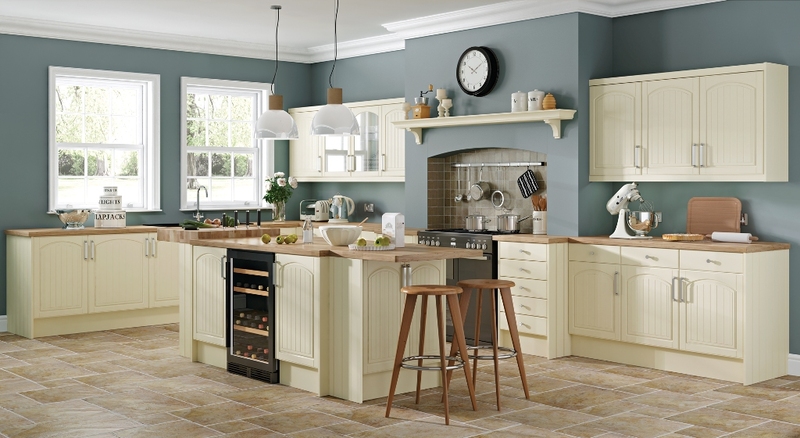 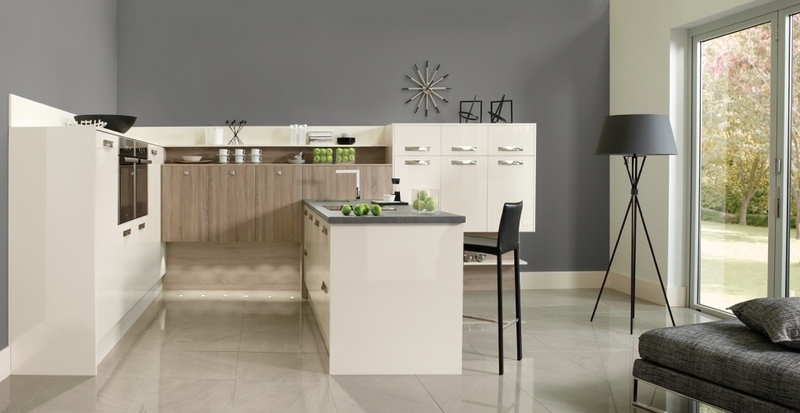 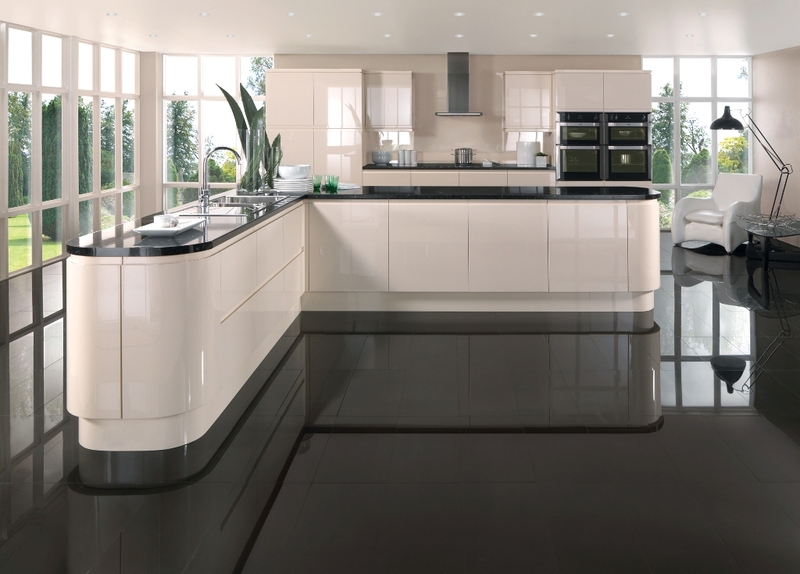 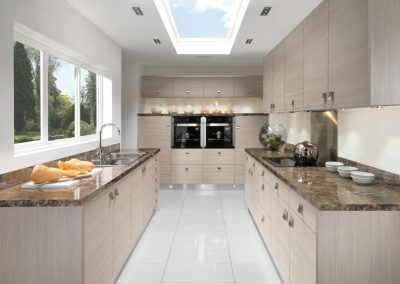 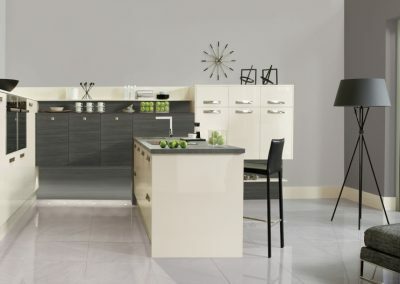 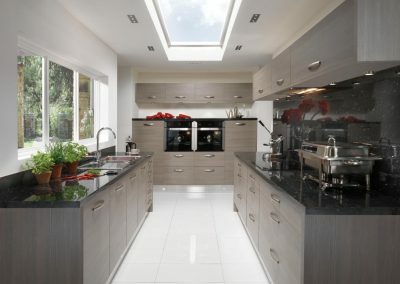 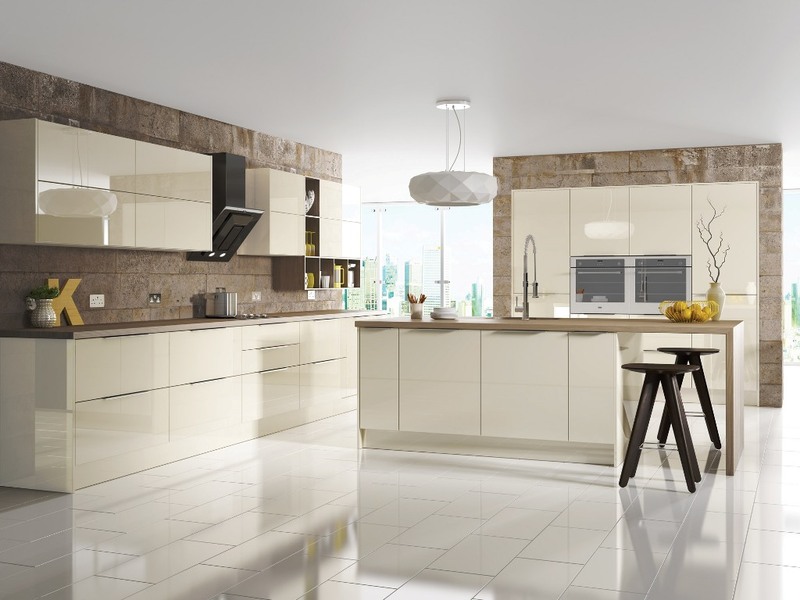 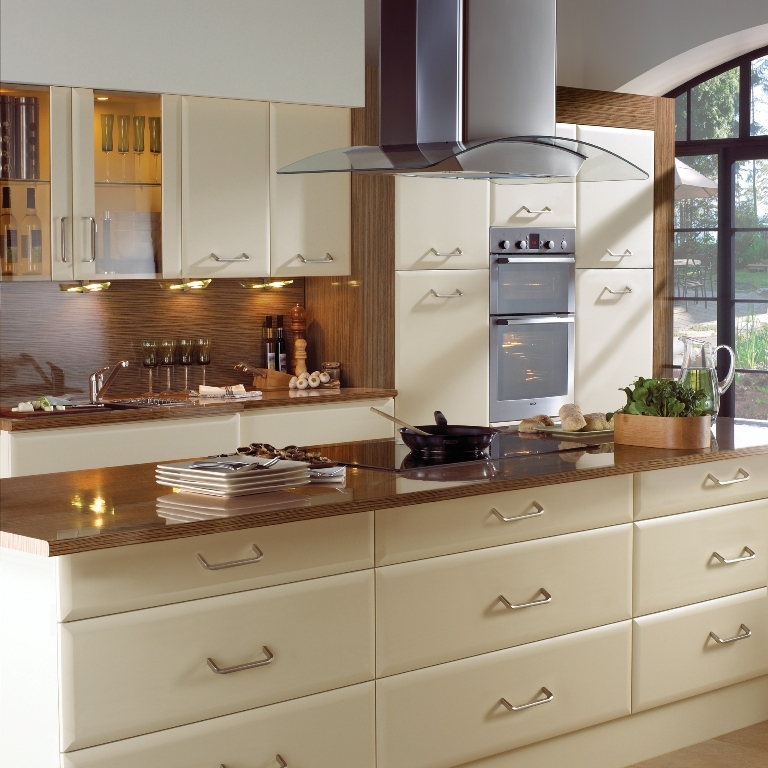 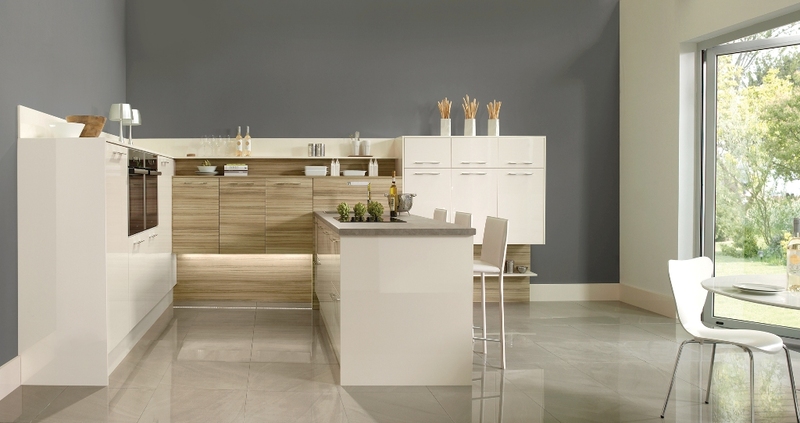 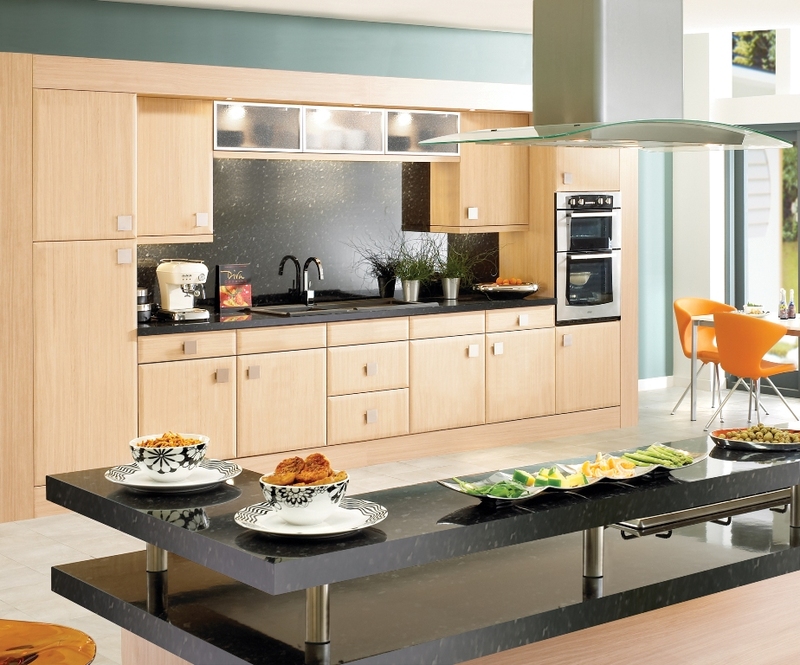 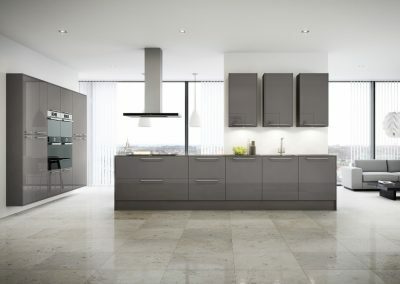 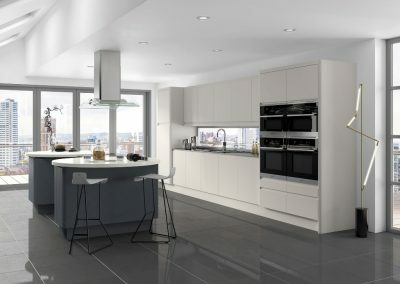 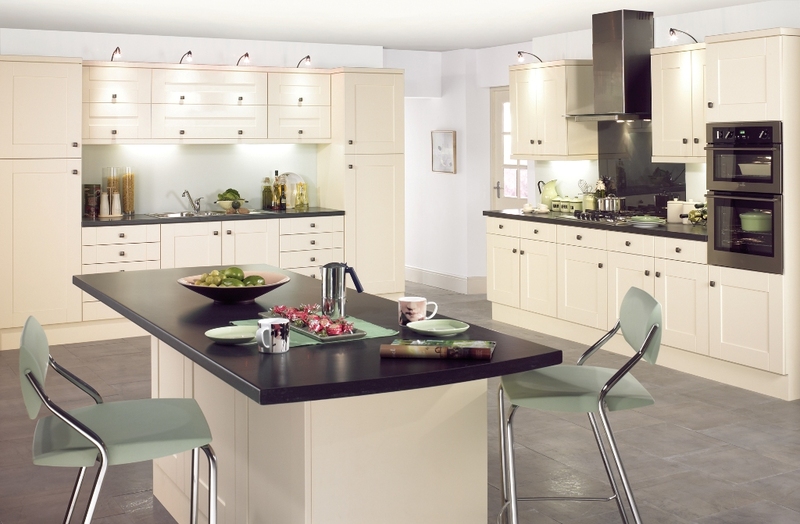 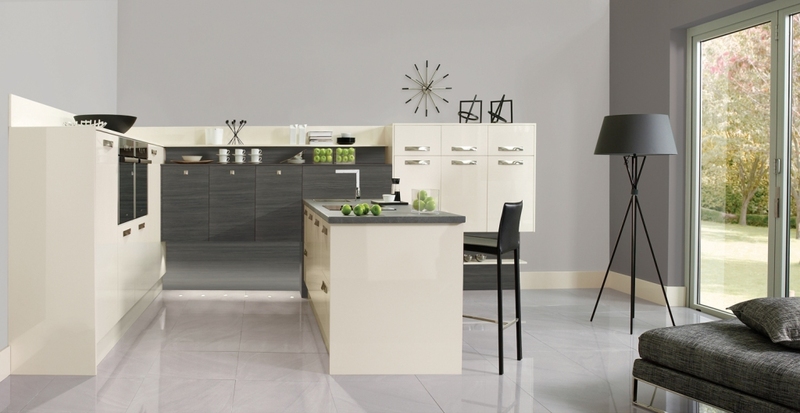 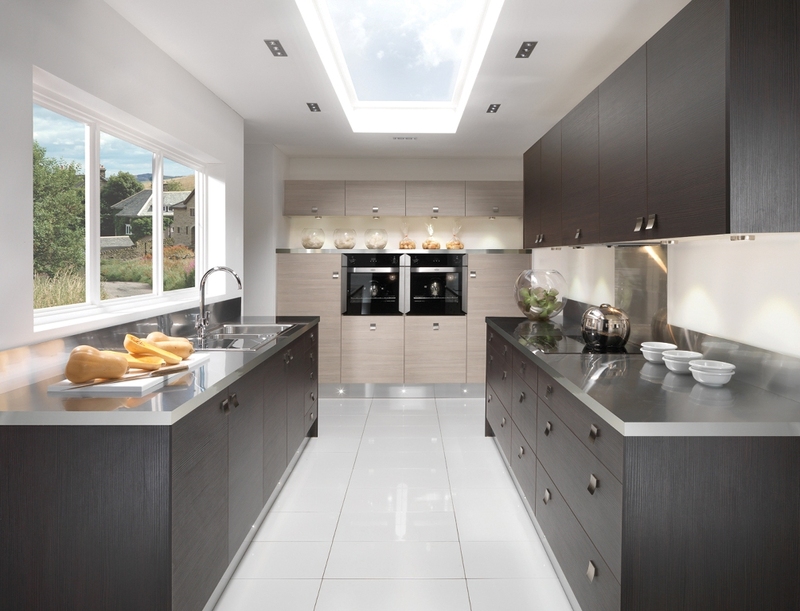 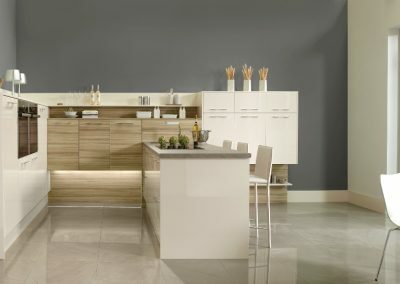 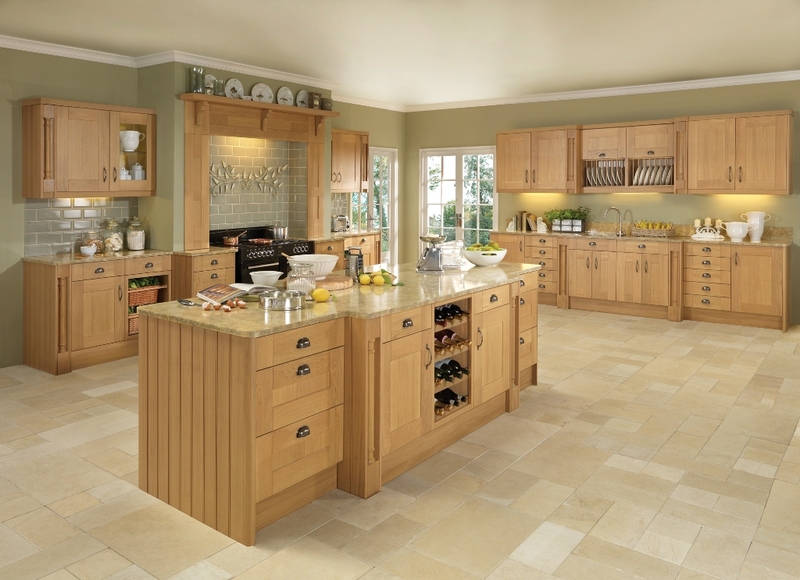 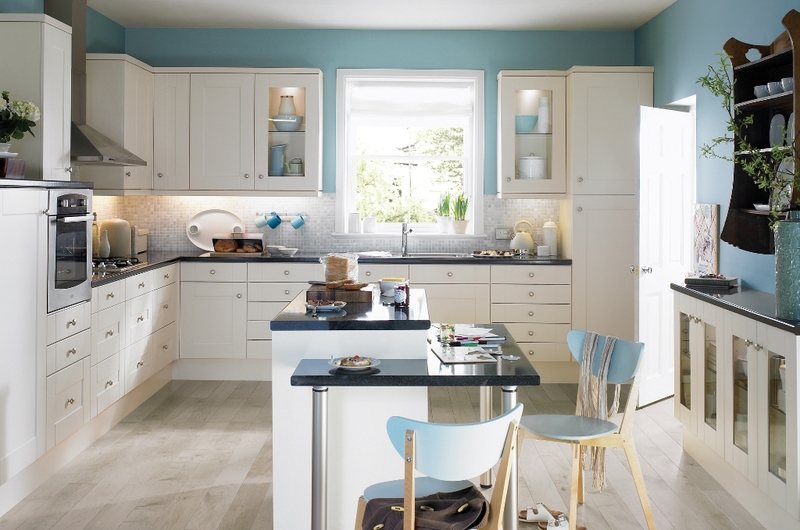 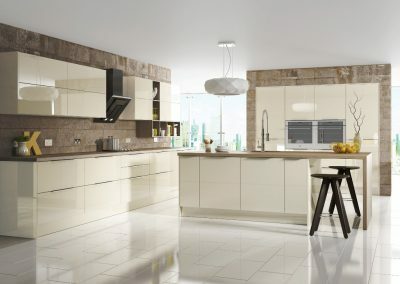 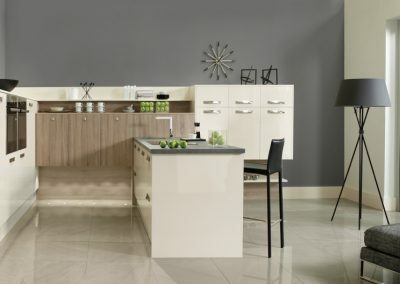 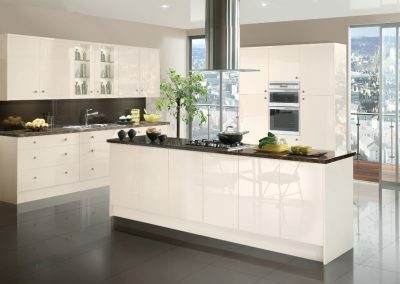 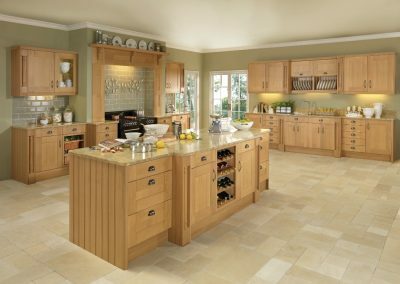 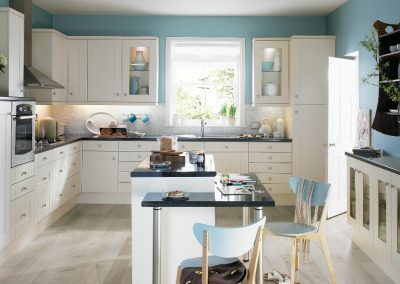 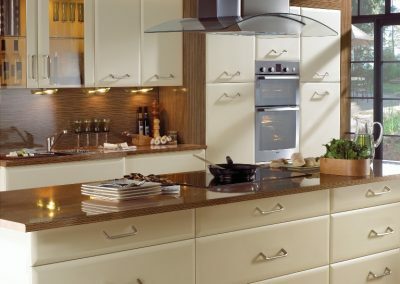 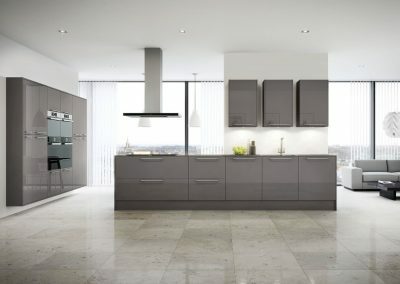 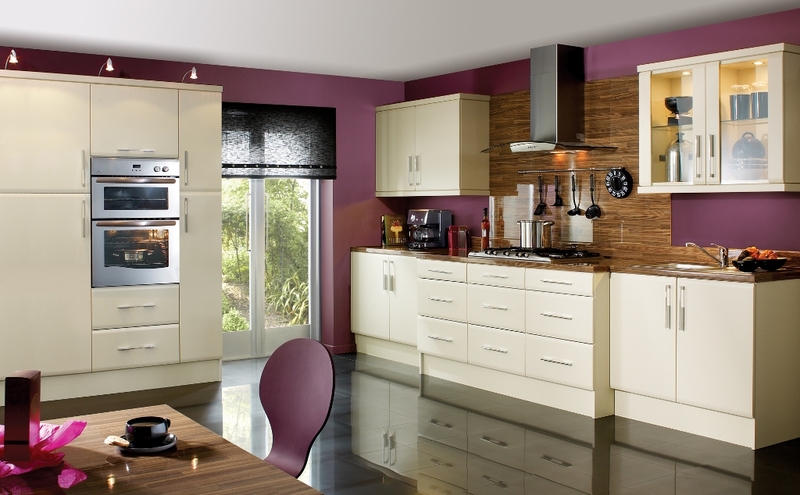 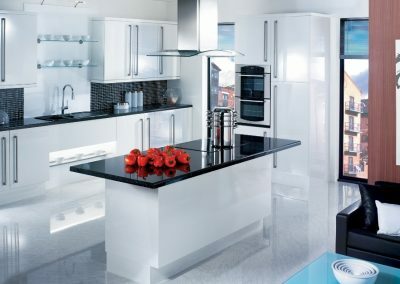 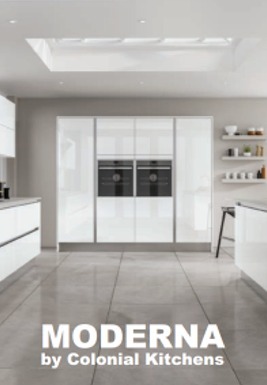 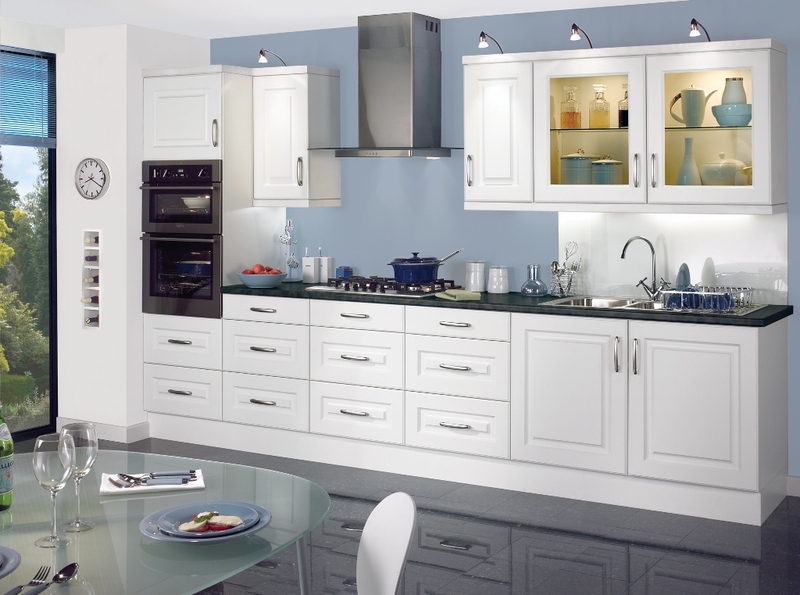 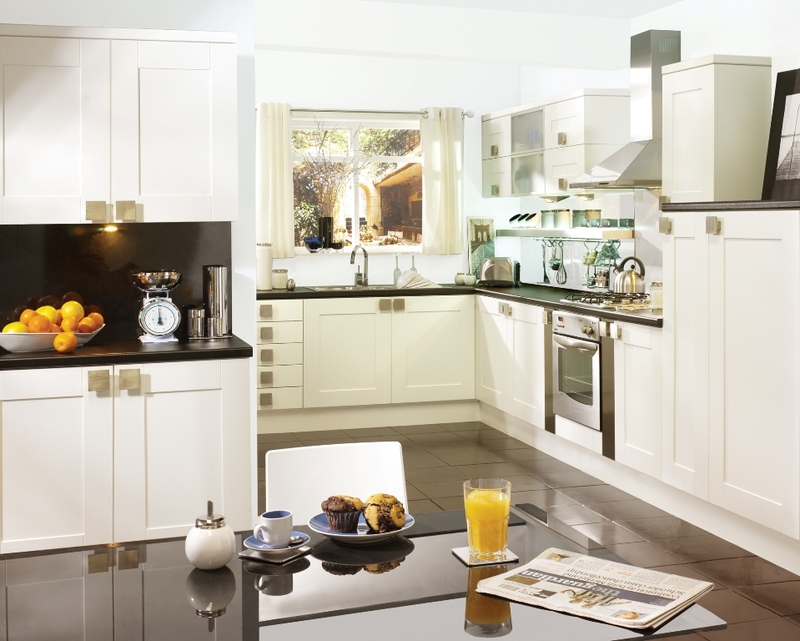 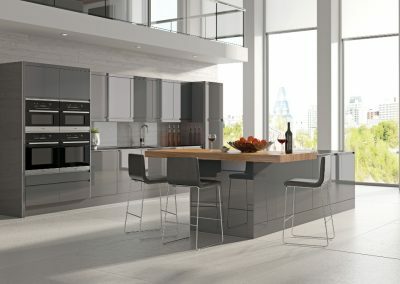 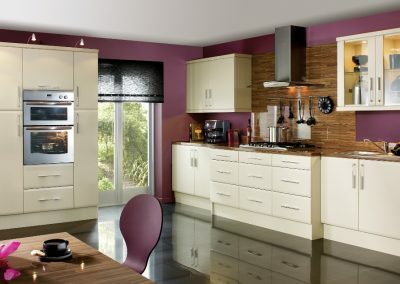 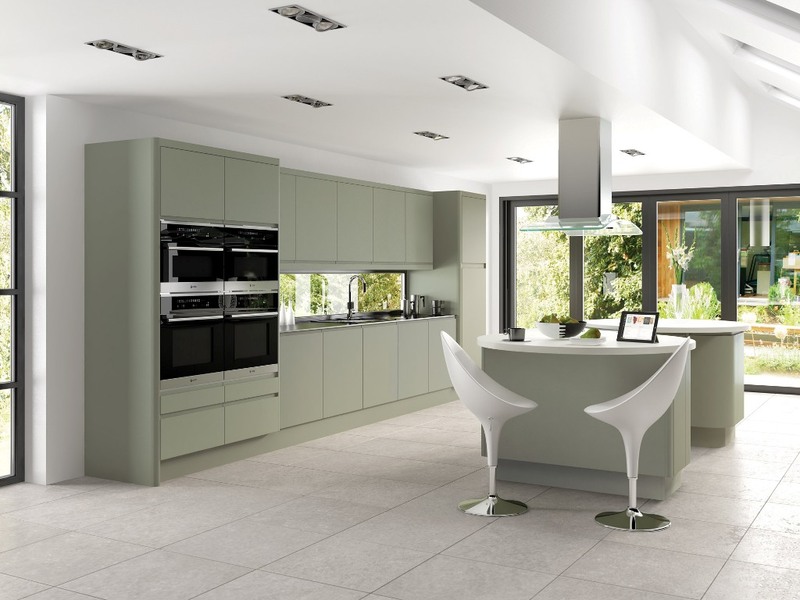 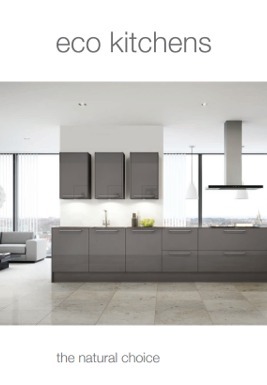 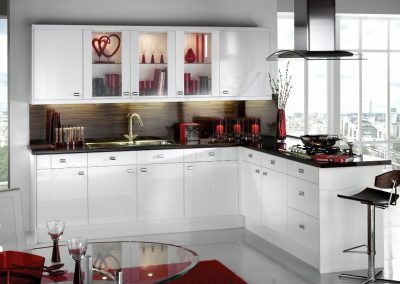 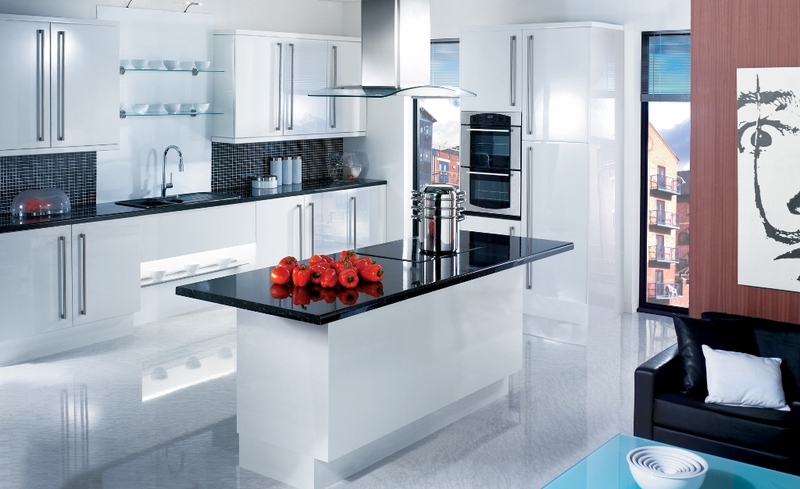 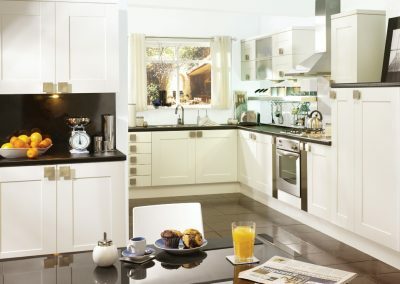 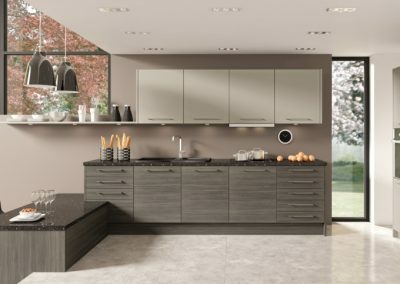 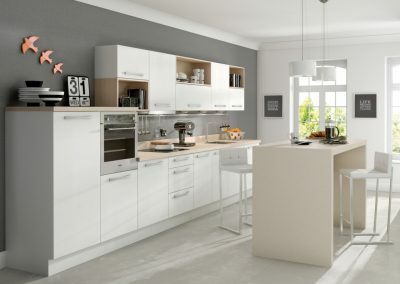 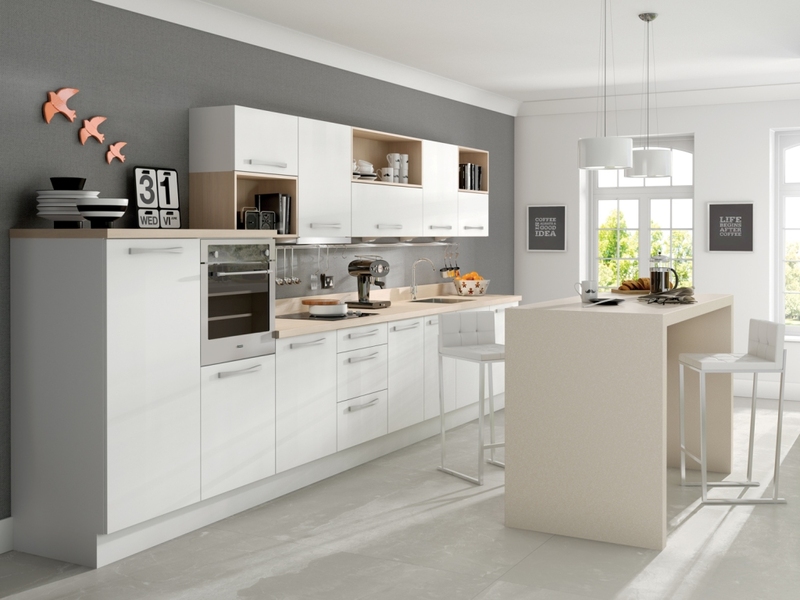 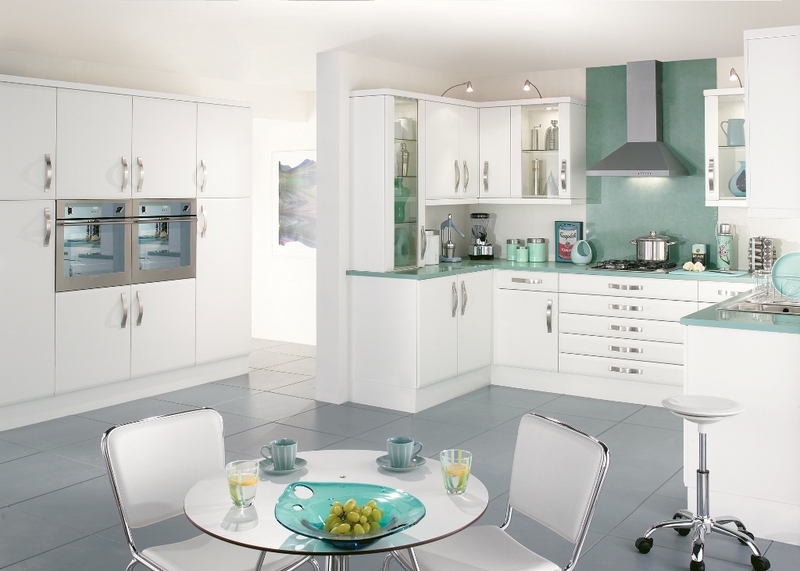 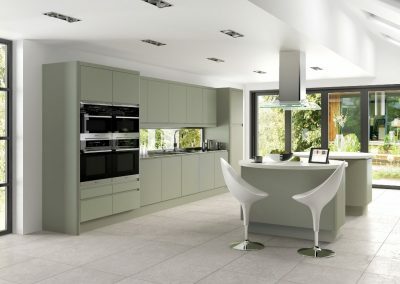 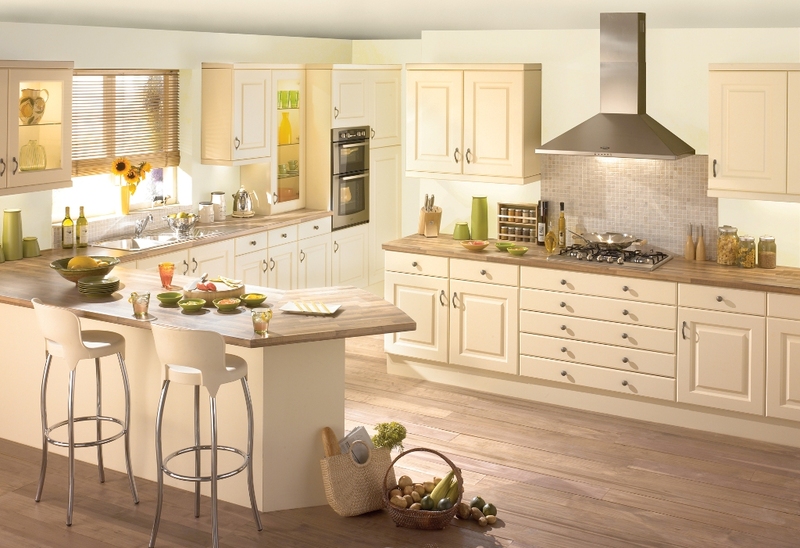 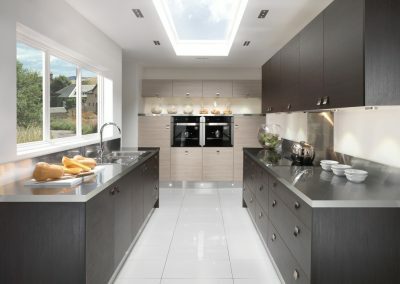 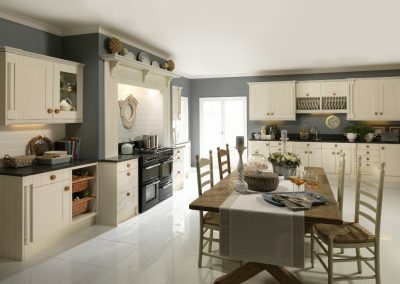 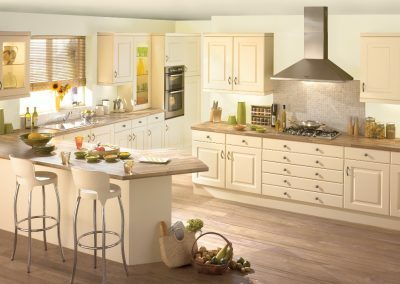 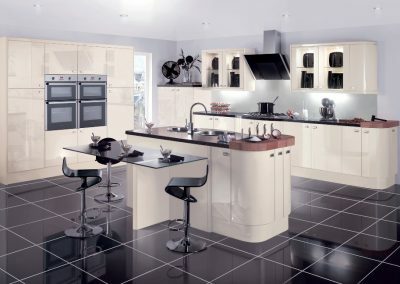 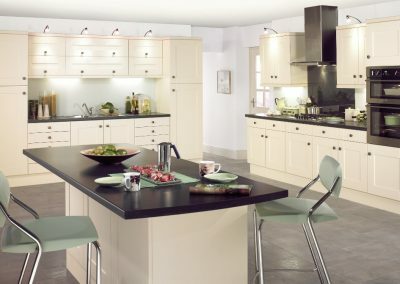 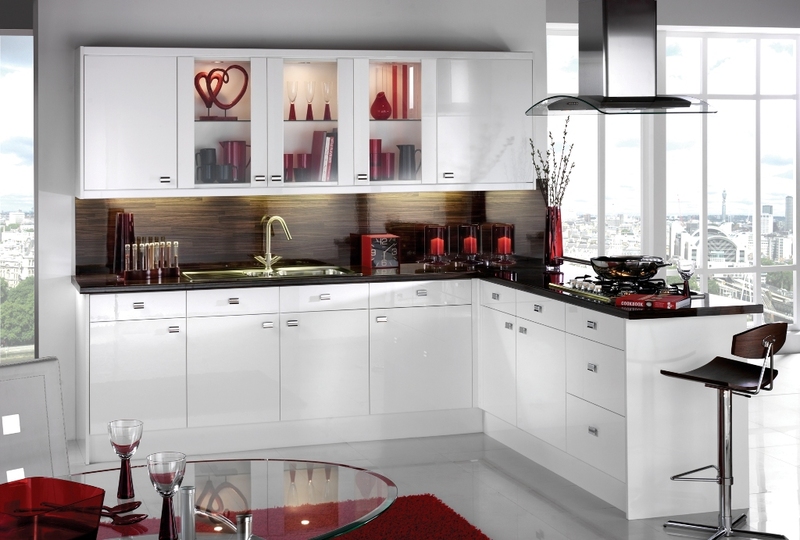 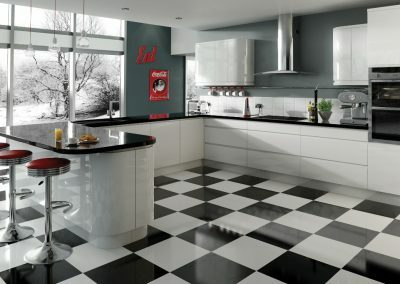 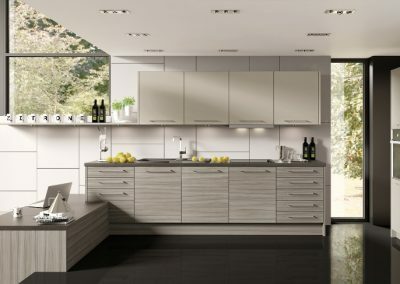 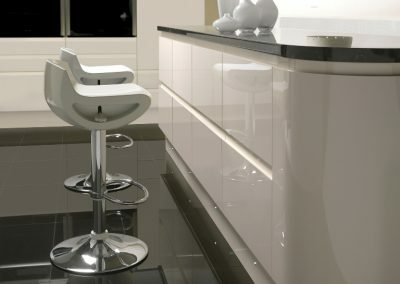 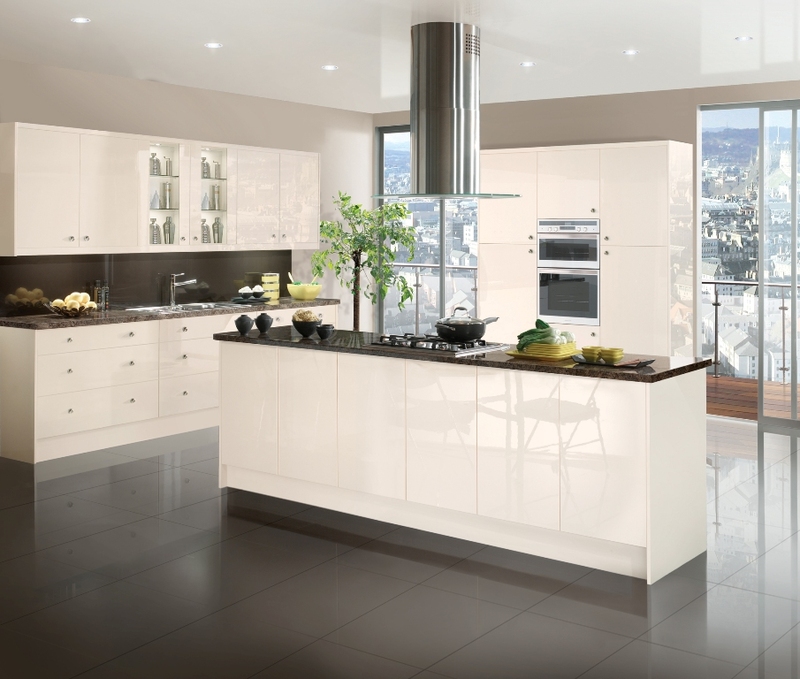 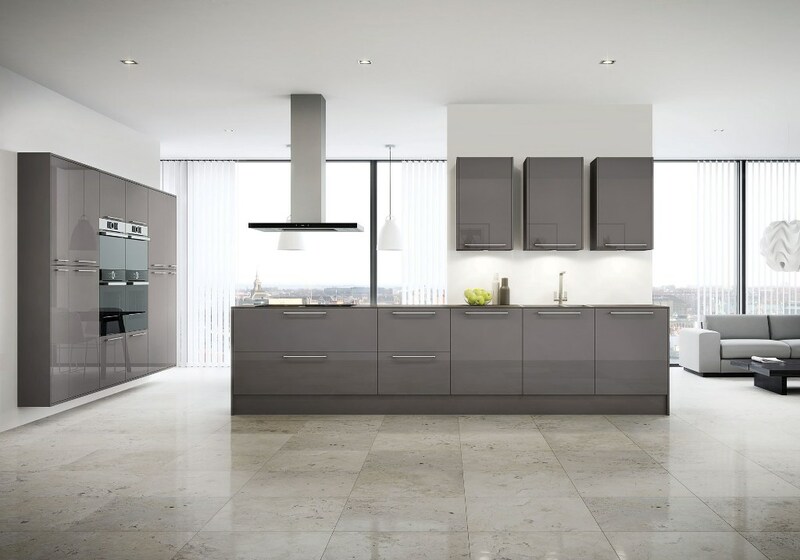 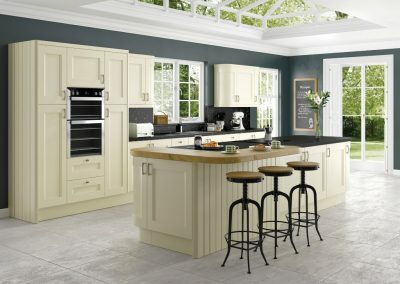 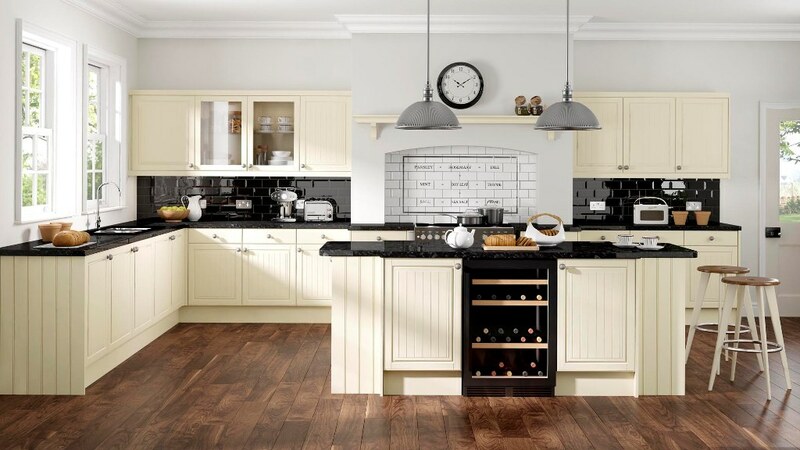 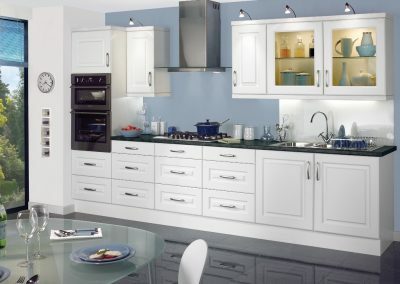 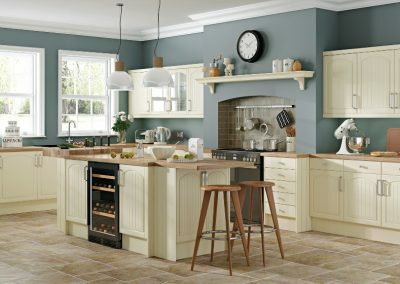 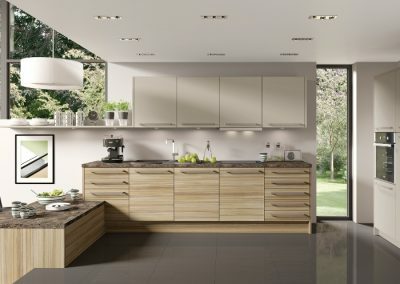 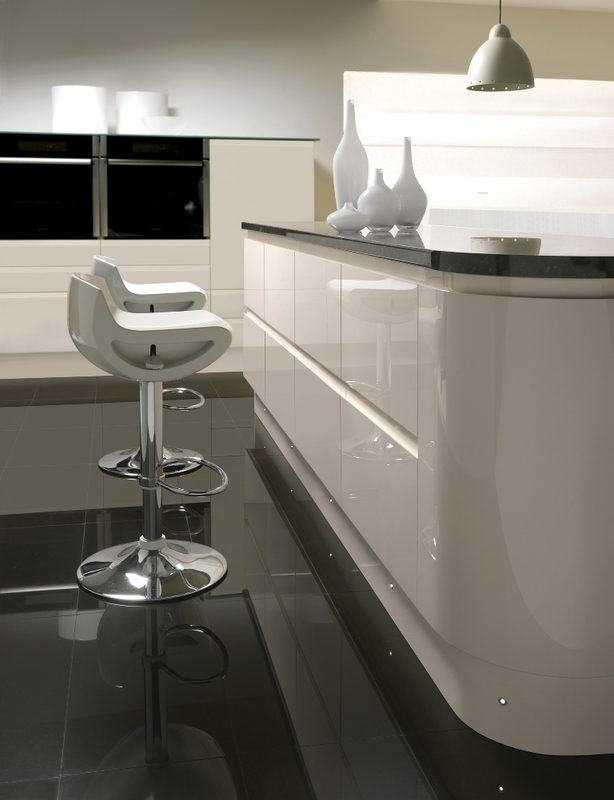 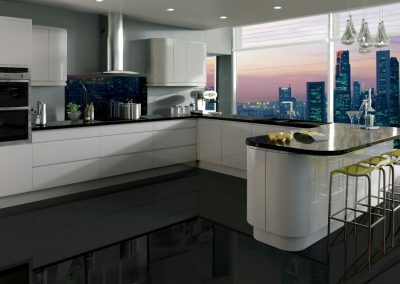 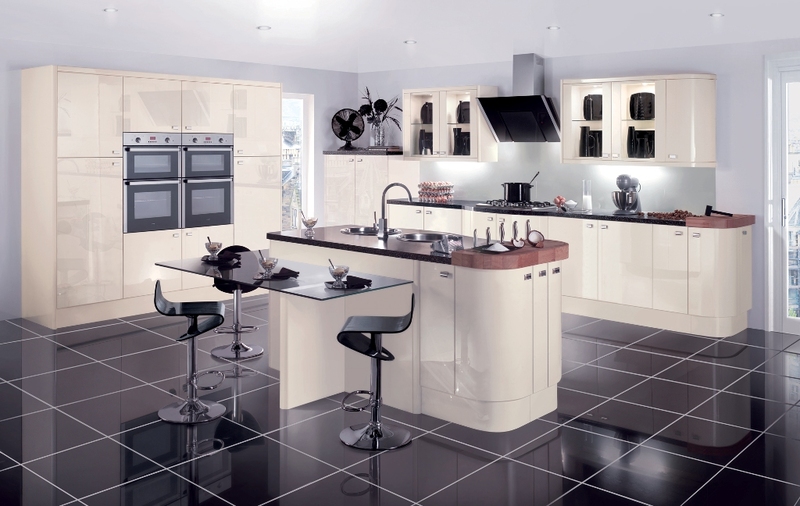 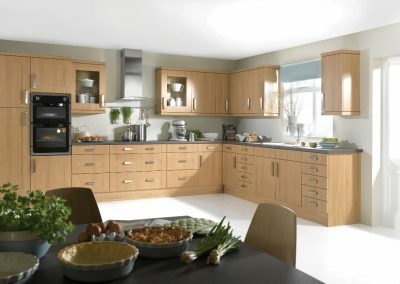 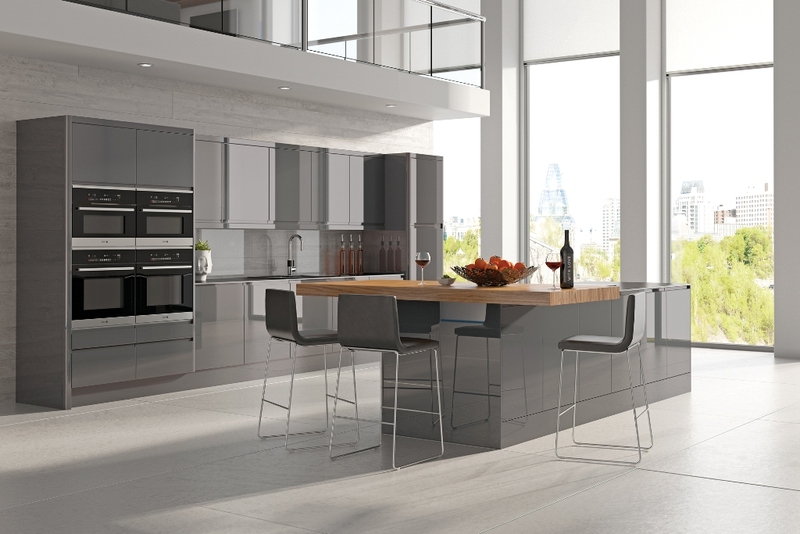 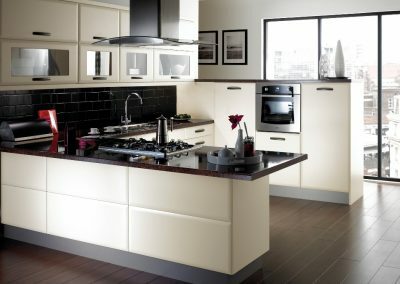 Our trained experts will be on hand to help you create your dream kitchen. 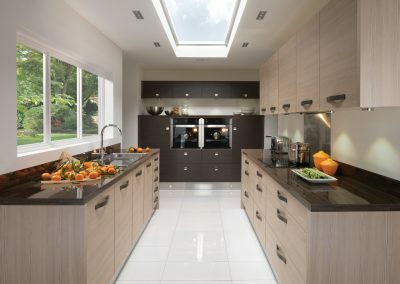 Please note: We can provide home visits within Birmingham and surrounding areas, alternatively your plans can be sent in to us by email.